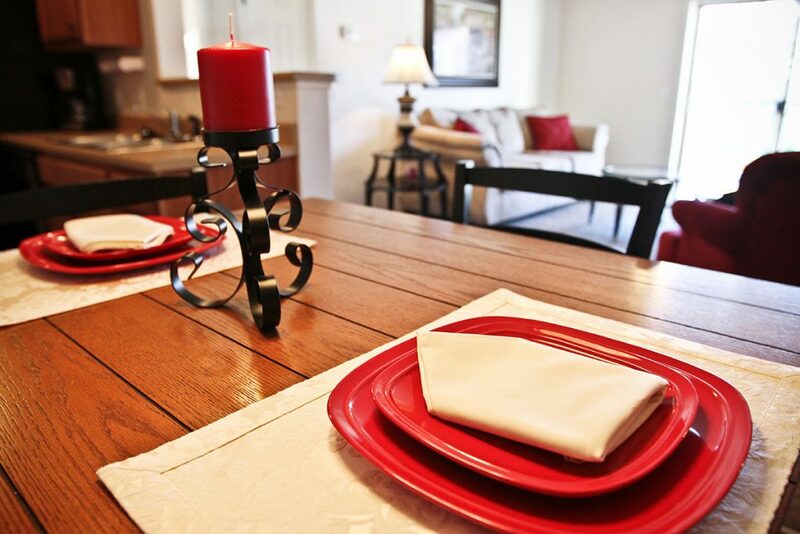 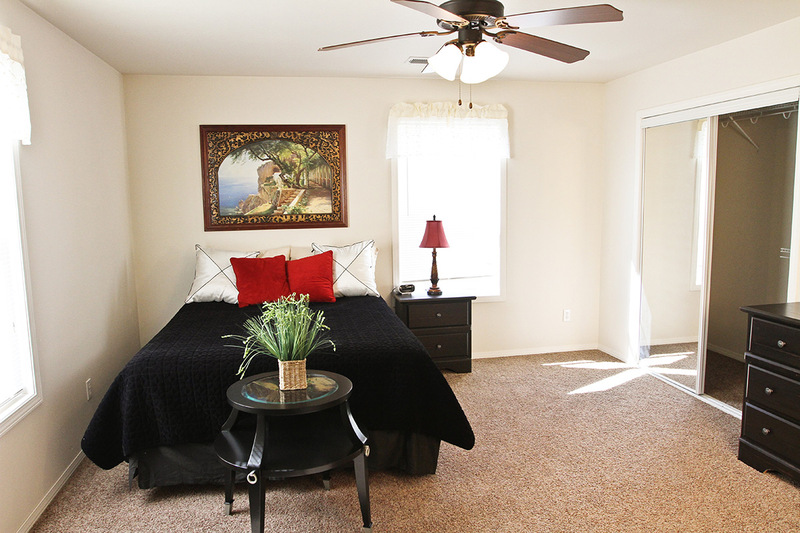 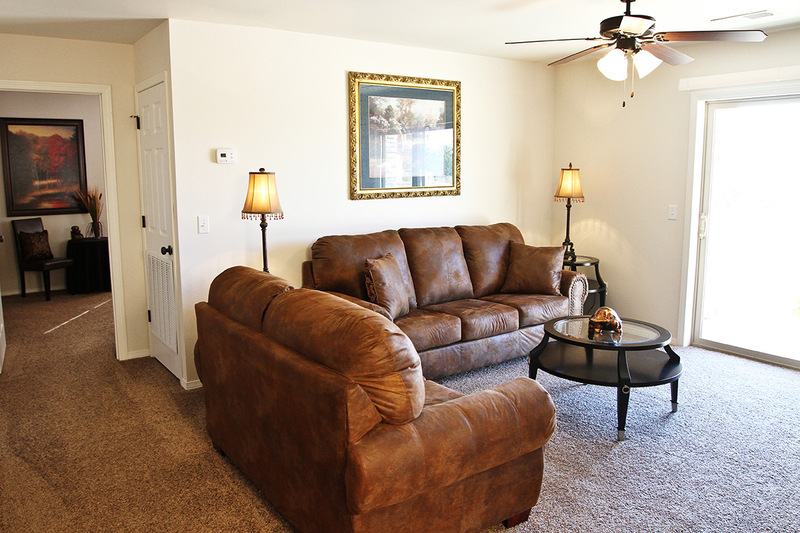 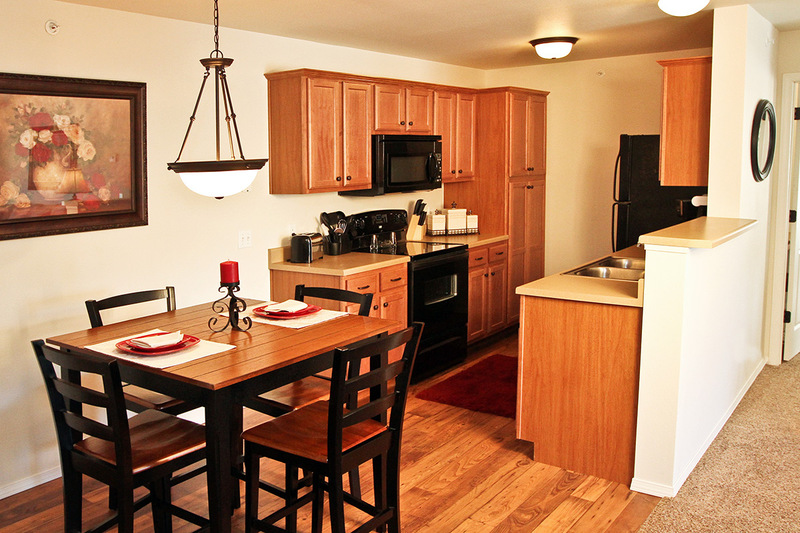 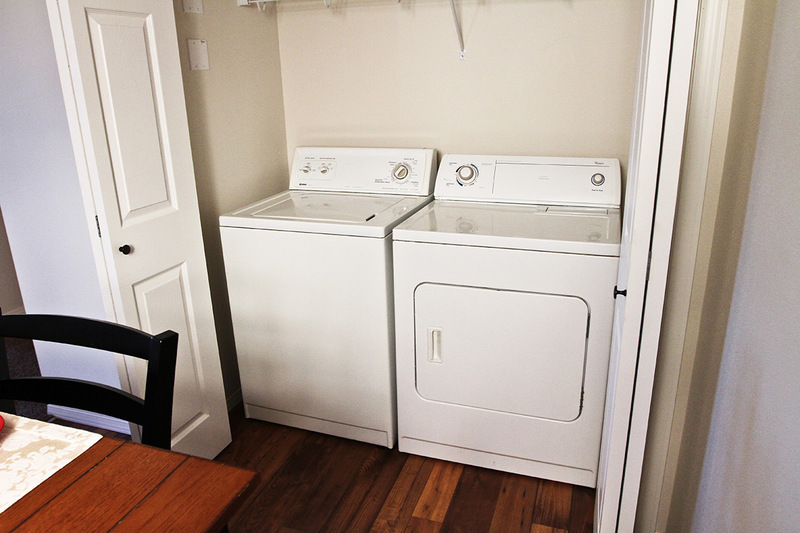 Our two bedroom apartments take Branson living to the next level. 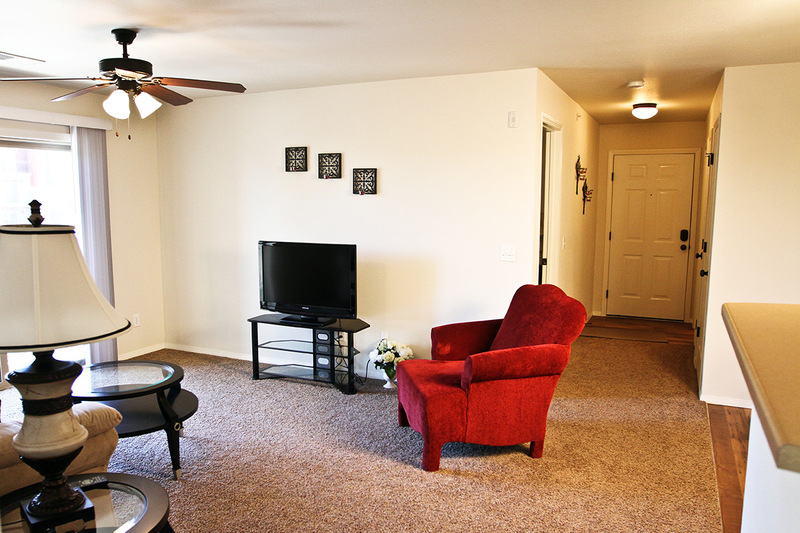 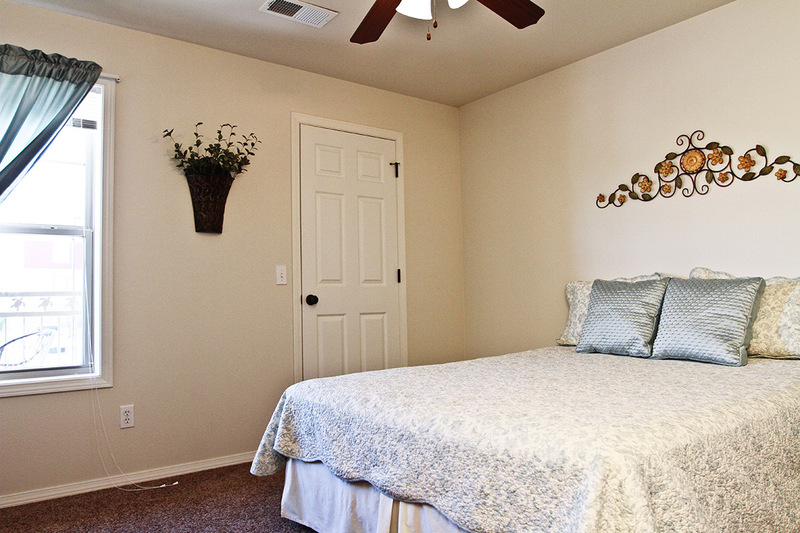 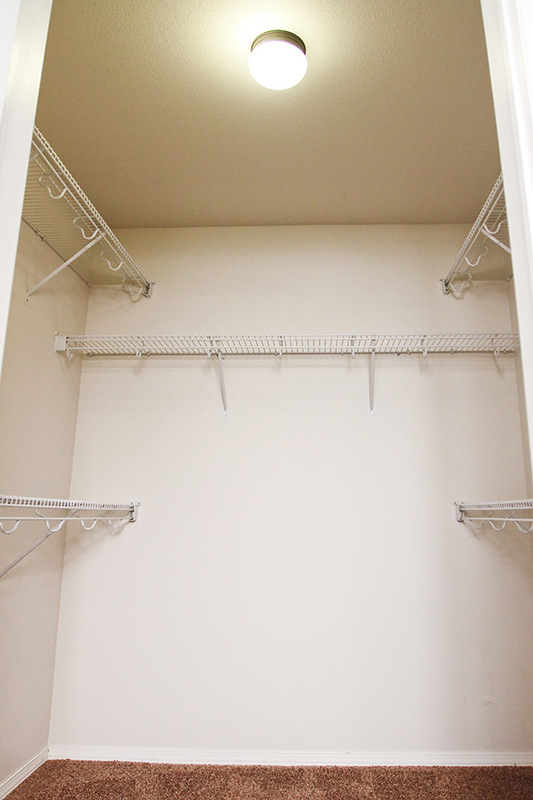 Our two bedroom apartments are perfect for couples, families, roommates, or someone who just wants a little extra space. 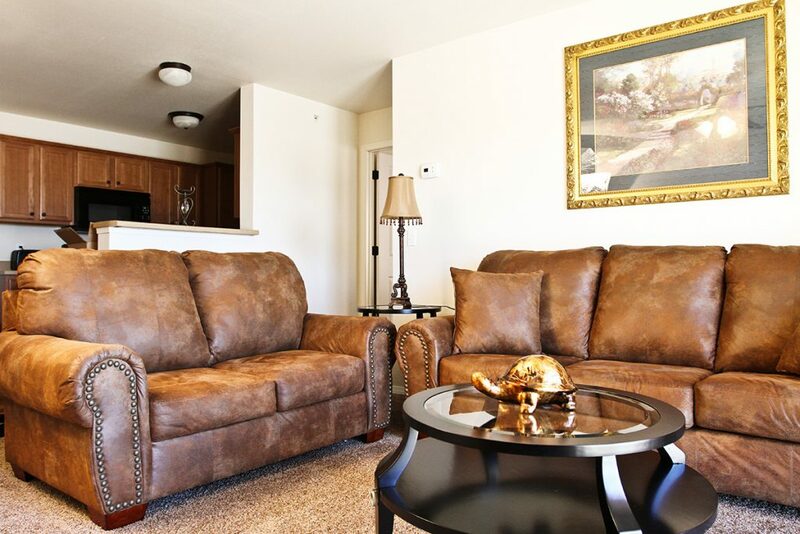 Turtle Creek two bedroom apartments offer all the goodness of Turtle Creek, with a little bit extra. 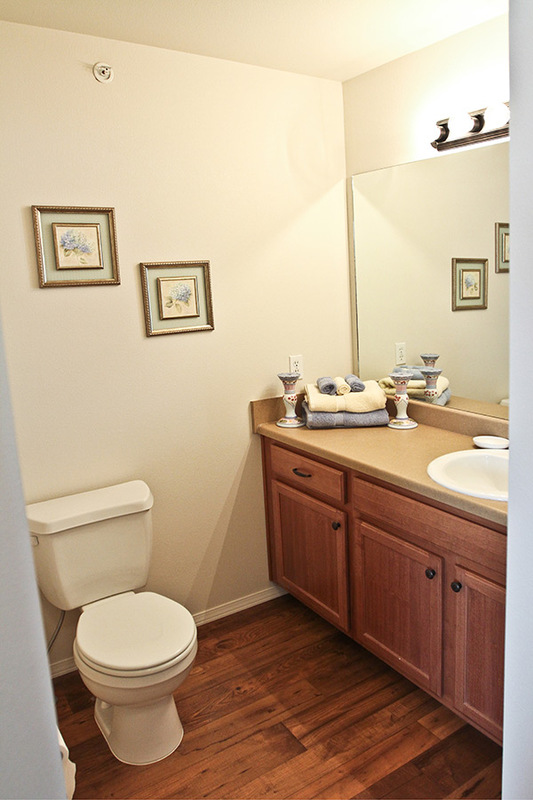 Featuring two separate bathrooms, Turtle Creek two bedroom apartments are great to share, but still allow for individual privacy. 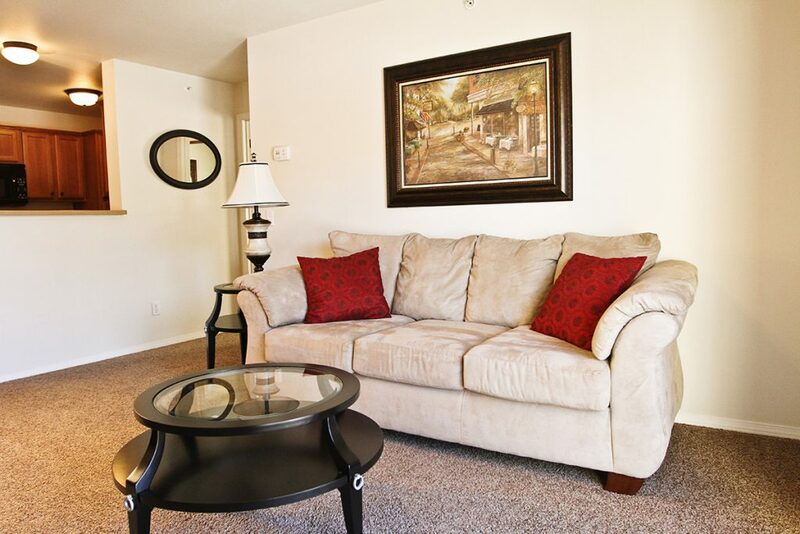 The spacious living room gives you an excellent relaxation or entertainment space, and access to a relaxing personal patio/deck. 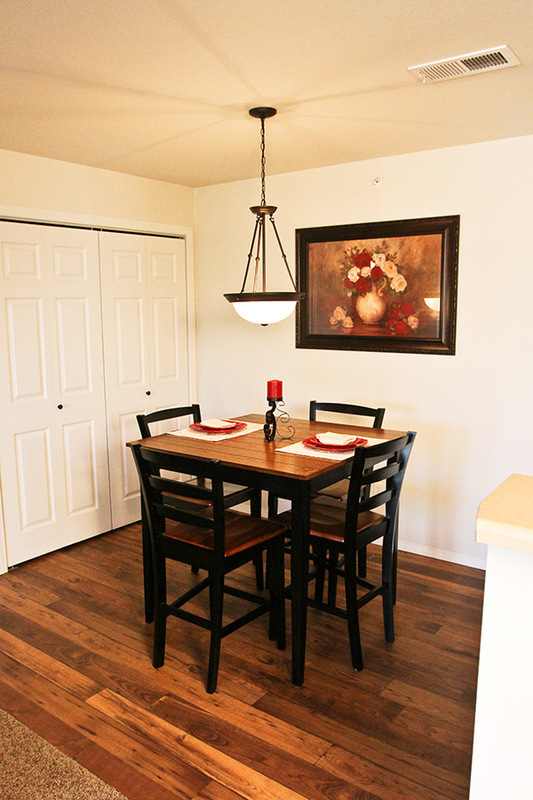 The appliance rich kitchen is attached to a separate dining area, which is perfect for the most basic of dinners to candlelight. .Browse through our gallery images to see what our 2 bedroom apartments offer.